After presenting Battlefield 5 in EA Play, along with new details and a trailer dedicated to multiplayer, Nvidia exclusively presents the first gameplay video captured directly from computers, running with GeForce GTX1080 Ti graphics card at 1080p resolution. In addition, from the below video we can also see for the first time several of the new gameplay mechanics, such as the construction of fortifications and a new movement system. Electronic Arts has also released a new official multiplayer trailer for Battlefield 5 that you can also watch below. 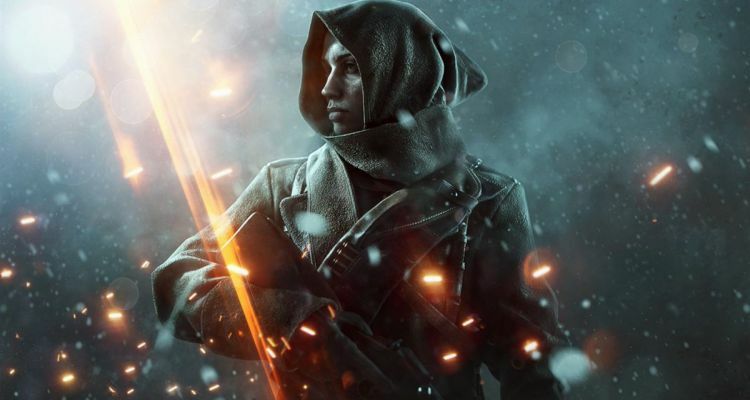 Battlefield 5 will be released for Xbox One, PlayStation 4 and PC on October 11 with the EA First Play and Origin Access Play and on October 19 with Battlefield V Standard Edition.